A while back I posted a bucket list of things I want to do in 2014 and I have decided to take a look at them and see how far I have got. Find a German pen pal Any takers? 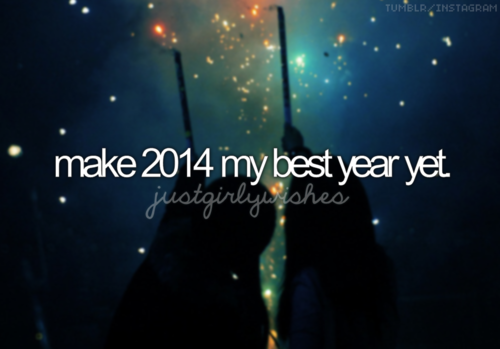 How are your plans for 2014 going? I was meant to read more books this year, that kind ended in Feb I will be honest.